Welcome to Main Street Kids! 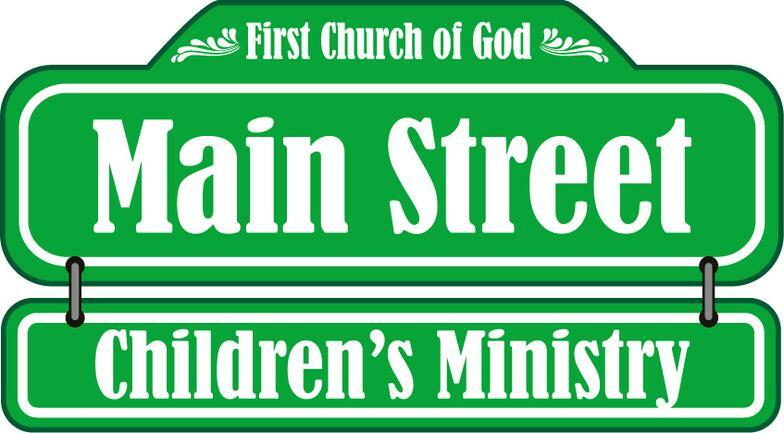 Main Street Kids is our theme for the children's ministry at First Church of God. The children's wing has been completely renovated to portray a "street scape" with music stores, pet stores, book stores and lots of other things for the kids to explore and enjoy as they learn about God's love for each of them. Make sure to have your kids here to learn about God and his love for them! TeamKID is a fun, high-energy ministry that encourages kids, ages 3 years through 5th grade, to know Jesus Christ and grow in a relationship with Him. The KID stands for Kids in Discipleship. 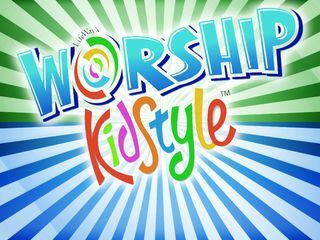 Worship KidStyle is a program of energetic music along with games and activities that will encourage the kid's participation. Through these activities the kids will strengthen their faith in God as they learn through Bible study, songs and prayer how to trust and depend on God. In April, the Elementary students and Preschool students will share activities and study on the theme: AWESOME EASTER!